A population health initiative in South Carolina has increased breast cancer screenings by 39%. Participate in the creation, validation and use of health care artificial intelligence with ACR AI-LAB. Includes 188 diagnostic imaging and interventional radiology topics with over 1,670 clinical scenarios. This new JACR special issue discusses health care disparities affecting those seeking radiology services as well as possible solutions, including clinical decision support tools and artificial intelligence. You play a vital role in the ongoing improvement of patient care. The ACR is committed to helping you in every facet of your practice. 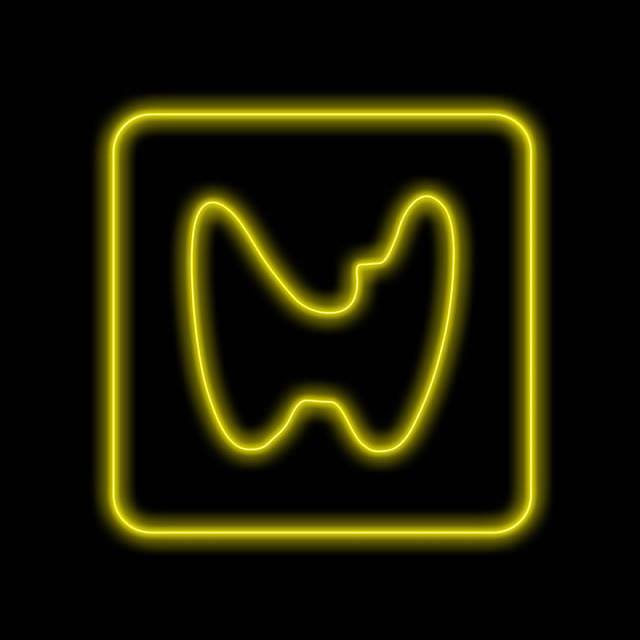 Demonstrate your awareness — Image Wisely now offers a certificate for reading selected fluoroscopy articles or exhibits. The latest post in the blog series illustrates one of the main challenges overshadowing discussions about health care price transparency in America. Starting in 2020, referring providers will be required to consult appropriate use criteria prior to ordering advanced diagnostic imaging services for Medicare patients. The March Bulletin illuminates the innovative and forward-thinking ways radiologists are approaching patient care to be better partners to patients and their families. This Imaging 3.0 special collection includes case studies, discussion questions and other resources to help radiologists advance their patient engagement efforts. The ACR International Outreach Program is committed to improving radiological care in the developing world through donations of educational materials, travel grants for volunteers, educational programs, and more. 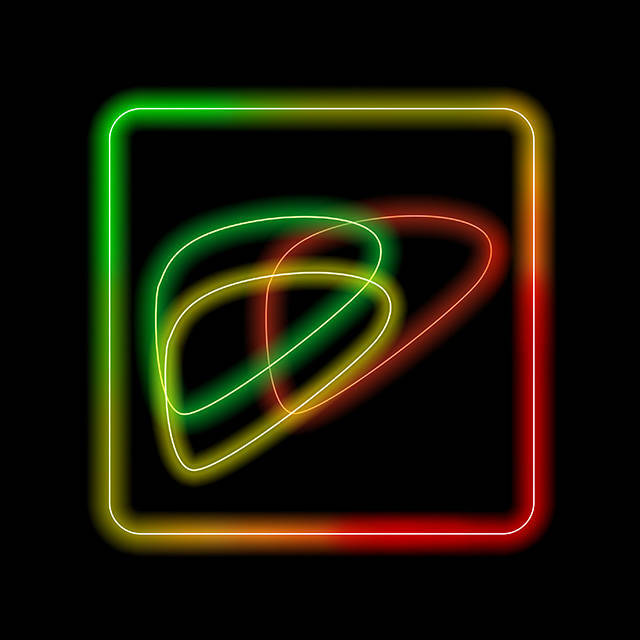 This new education activity module helps radiologists understand how to implement LI-RADS in practice. Register your practice to take part in the Tomosynthesis Mammographic Imaging Screening Trial (TMIST). 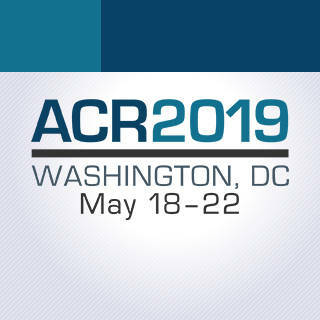 Connect with the ACR on Twitter, Facebook, Instagram and more. ACR leadership is dedicated to ensuring the success of the mission of the College and to leading the field of radiology into the future. 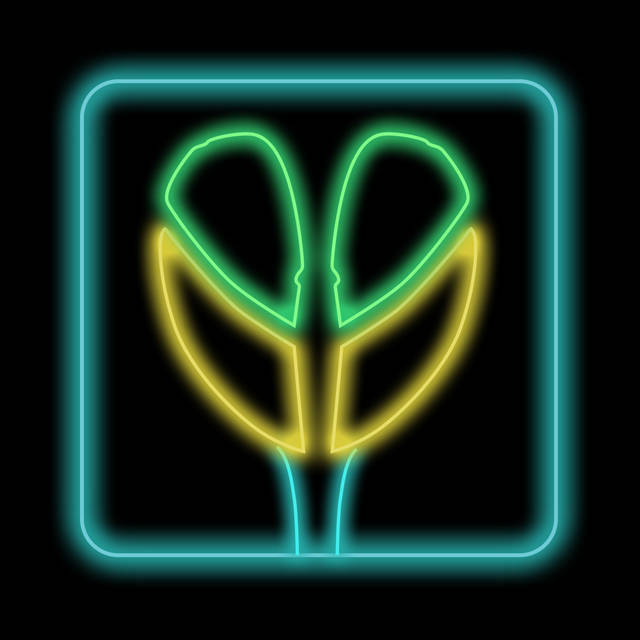 The ACR Annual Meeting features the activities of the ACR Council along with programming on economics, advocacy and hot topics. Chart a course for better practice management and embark on a journey to more purposeful and effective leadership. Join us for the RLI Leadership Summit, September 6–8, 2019, in Wellesley, MA. In over your head as a new leader? Get the training to ensure full readiness for the complex demands of practice or department management. Abstract submissions close Friday 5 April 2019 and can be submitted via the RANZCR 2019 ASM website. Job seekers and employers — get access to the premier online recruitment resource for radiology-related jobs. 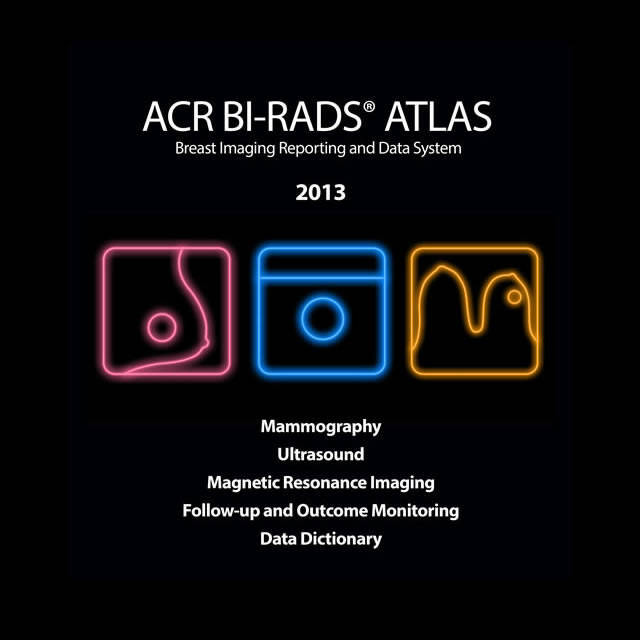 The BI-RADS® Atlas provides standardized breast imaging terminology, report organization, assessment structure and a classification system for mammography, ultrasound and MRI of the breast. The goal of TI-RADS™ is to develop evidence-based recommendations for the management of thyroid nodules based on sonographic features that can be applied to every lesion. LI-RADS® was created to standardize the reporting and data collection of CT and MR imaging for hepatocellular carcinoma (HCC). 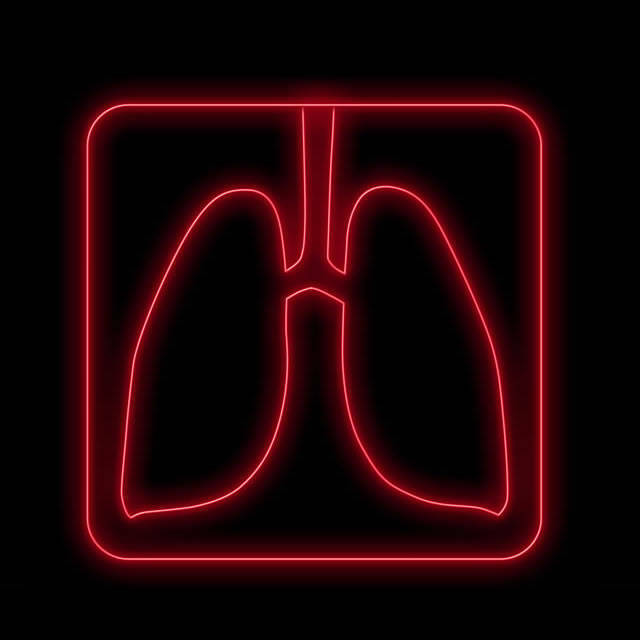 Lung-RADS® is a quality assurance tool designed to standardize lung cancer screening CT reporting and management recommendations, reduce confusion in lung cancer screening CT interpretations, and facilitate outcome monitoring. 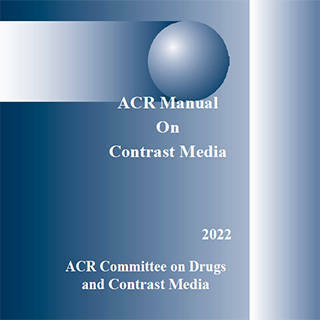 To improve early diagnosis and treatment of prostate cancer, ACR, AdMeTech Foundation and ESUR formed a joint effort to develop standards for the Prostate Imaging Reporting and Data System (PI-RADS®). 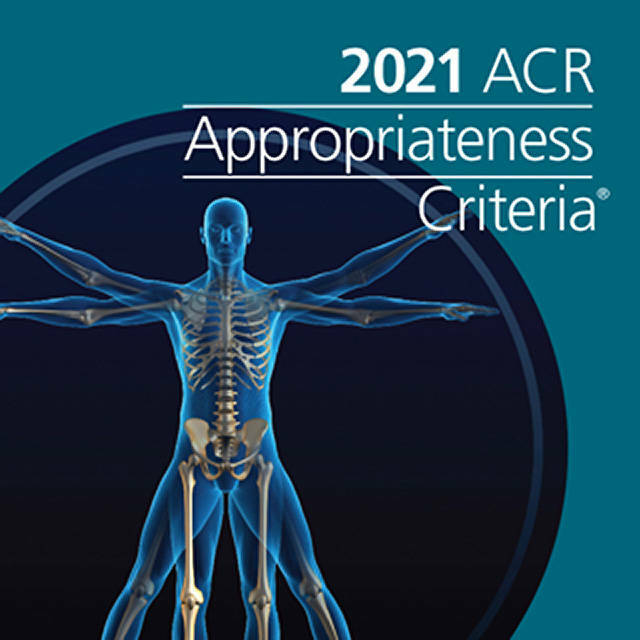 The ACR has accredited more than 38,000 facilities in 10 imaging modalities. We offer accreditation programs in CT, MRI, Breast MRI, Nuclear Medicine and PET, Ultrasound, Breast Ultrasound, and Stereotactic Breast Biopsy, as mandated under the Medicare Improvements for Patients and Providers Act, as well as for modalities mandated under the Mammography Quality Standards Act. Our streamlined application process has cut approval time in half, with accreditation evaluation typically completed within 60 days of image submission. Test your clinical knowledge with the daily Case in Point program, which gives you the opportunity each weekday to work through a subspecialty case. A 44-year-old woman with a history of amyotrophic lateral sclerosis presents after a recent laparoscopic surgery.